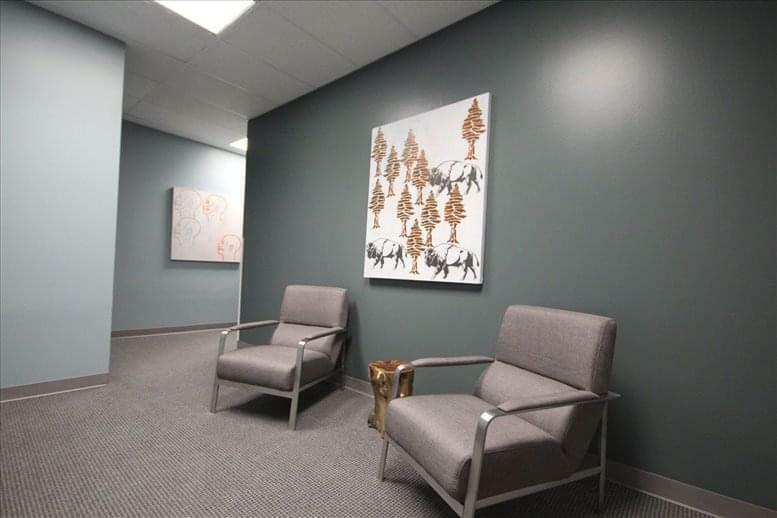 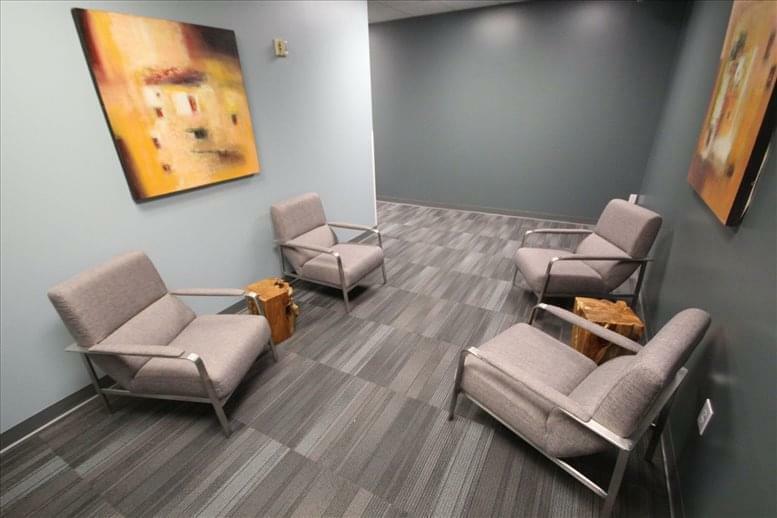 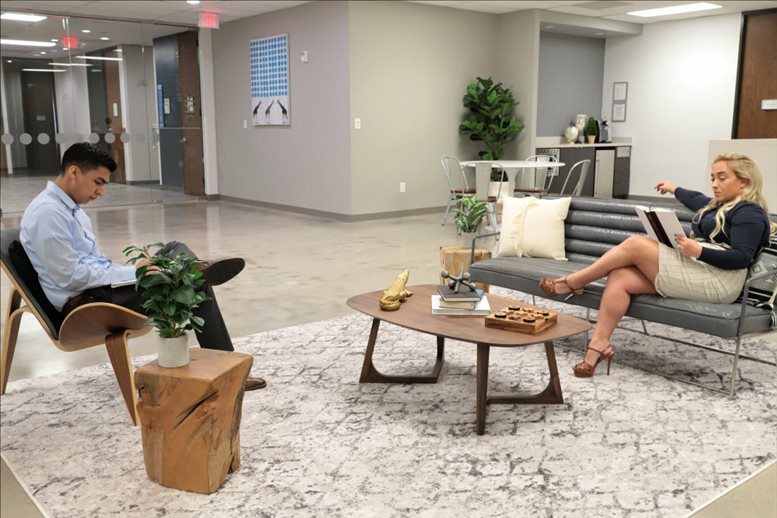 This space is conveniently located in the Westchase Business District, just off of Westpark Tollway, Beltway 8, and US-59, close to the Memorial Hermann Southwest Hospital. 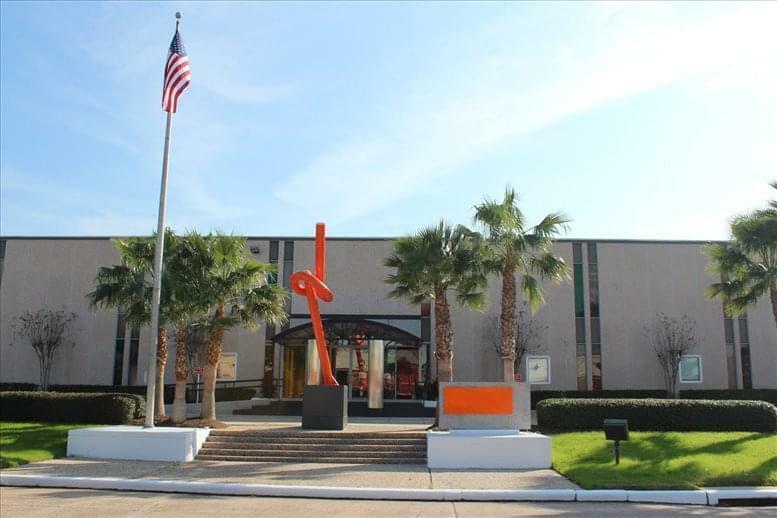 There are plenty of Restaurants, Hotels, and Banks nearby to grab a bite to eat or take a break and shop. 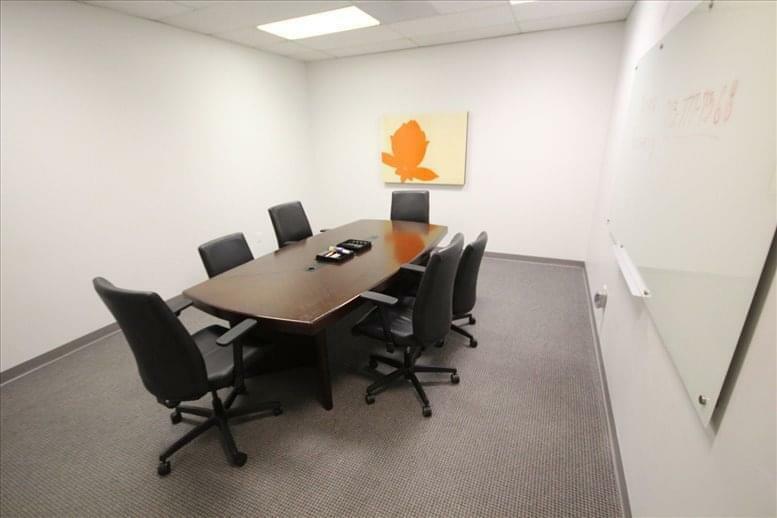 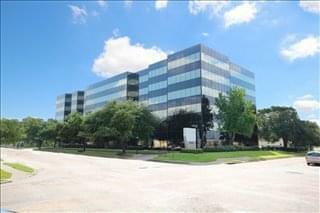 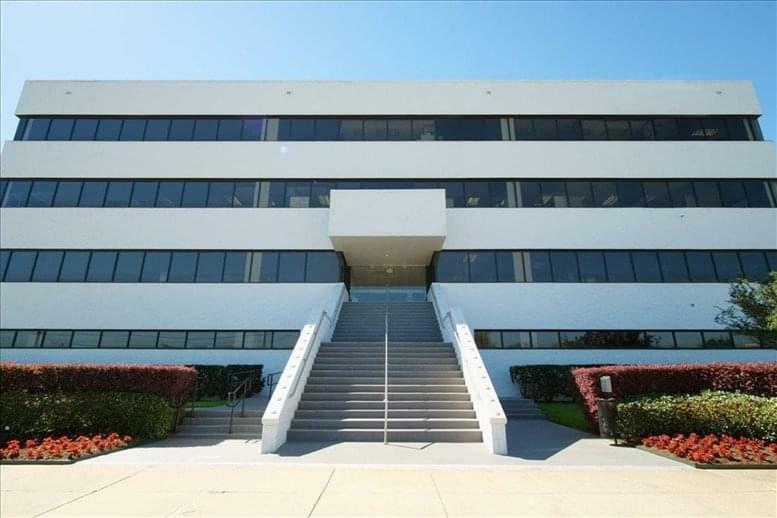 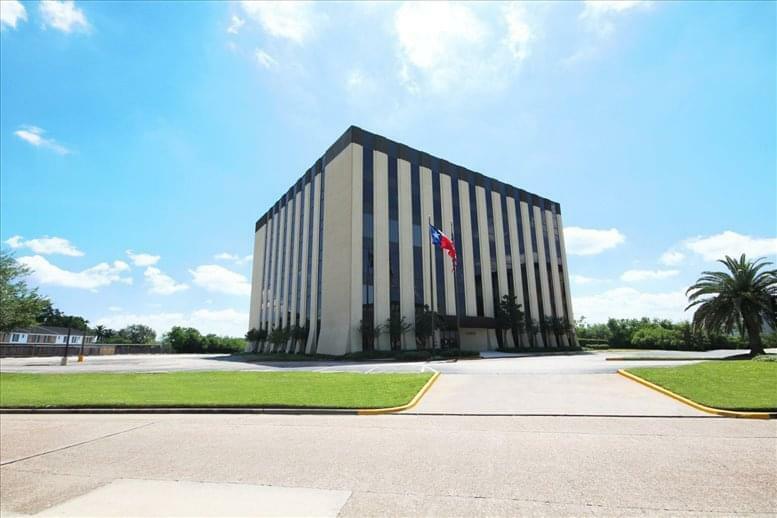 This office space on Ranchester Building, 10333 Harwin Drive, Sharpstown, Houston is available immediately. Details and prices are available by calling 1-877-693-6433 or by submitting the inquiry form.